Are You Wearing Too Many Hats? Do You Struggle to Communicate Your Needs? TimmyG shares three short stories about William (depressed and hopeless), Jen (overworked and overscheduled) and Simone (relationship woes). Do you see yourself through the lens of their lives? 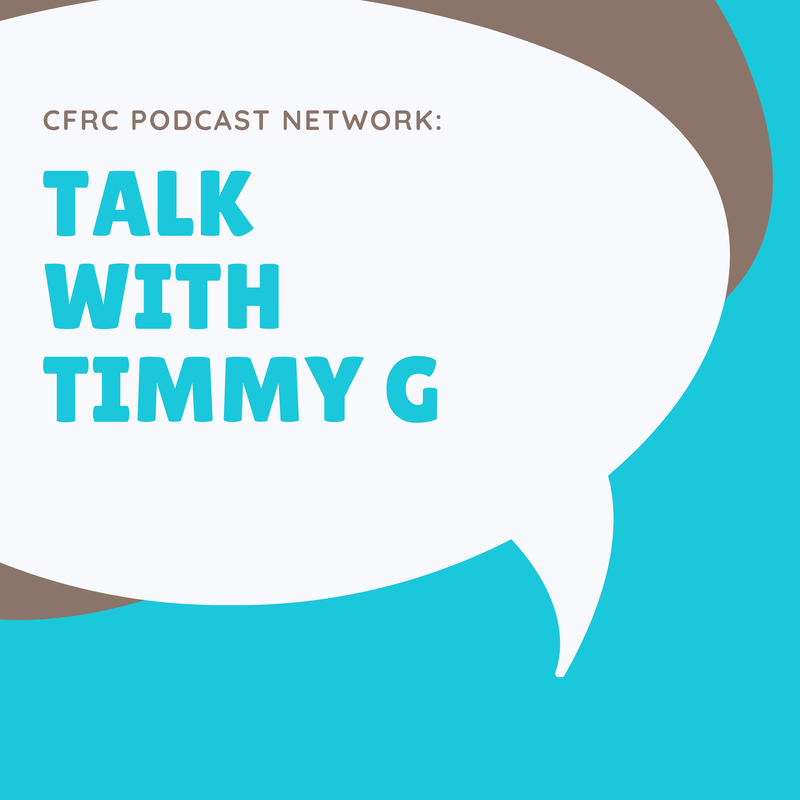 Join TimmyG for another thought-provoking episode!